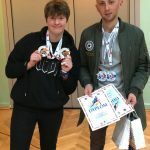 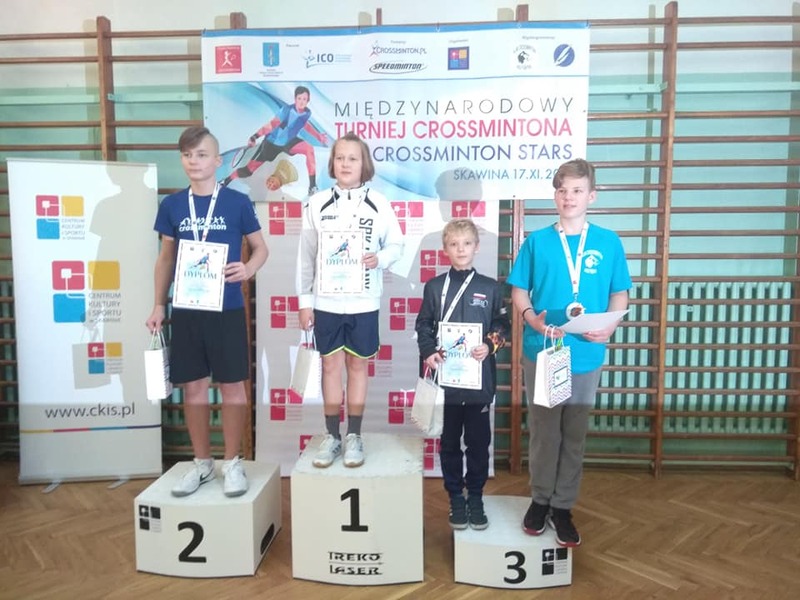 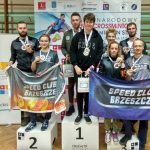 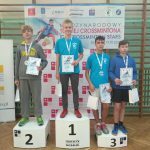 Zofia Wincenciak and Mateusz Knapczyk – the players from Skawina (Poland) grabbed the titles of the Open and female categories the ICO Crossminton STARS Skawina 2018 that took place last weekend in Skawina, Poland. 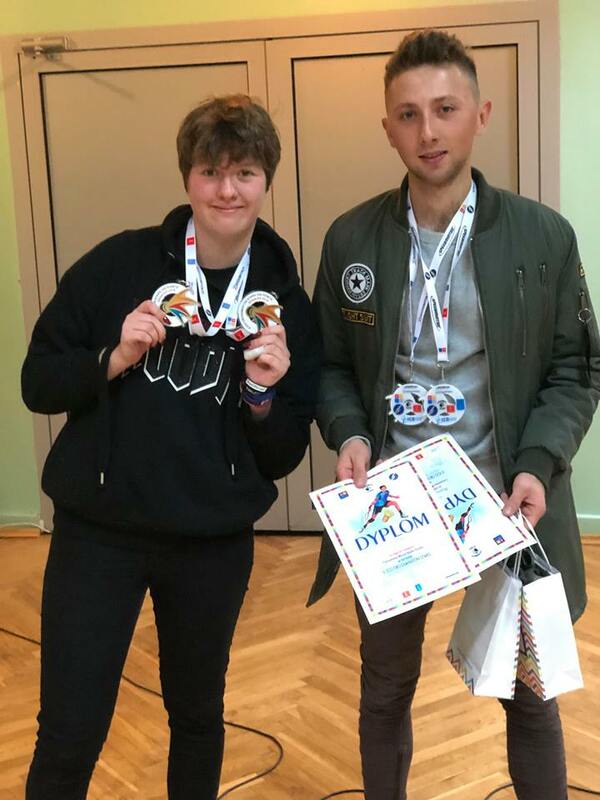 Almost 60 participants battled for medals in 8 categories. 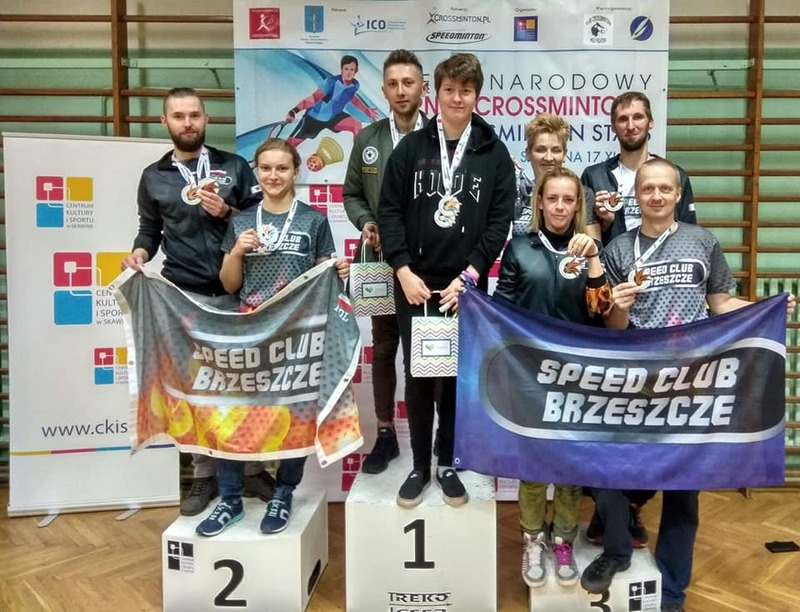 Players from Skawina klub managed to finish the tournament with 9 medals. 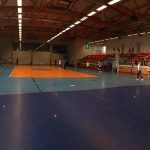 The Tournament took place on 10 courts in the big sport hall. 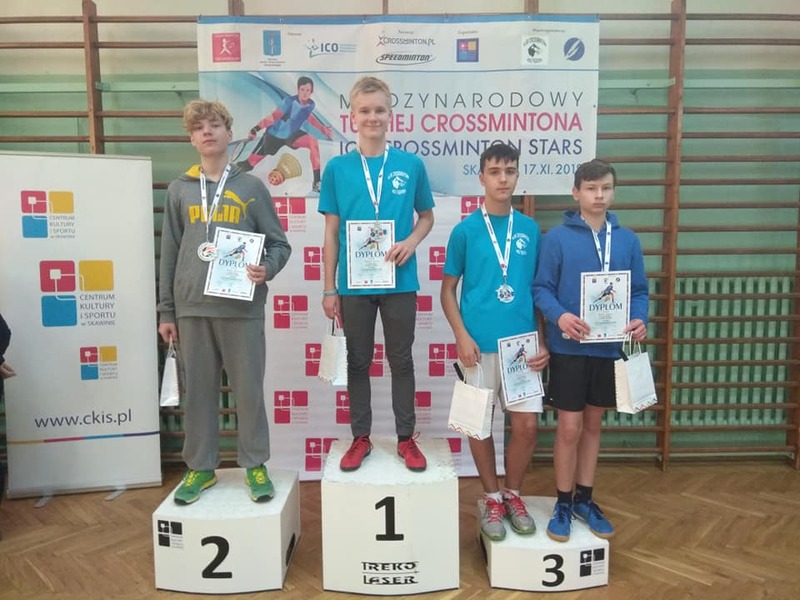 All matches were played without any delay, so competitors were very satisfied. 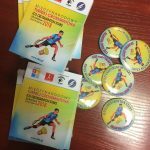 The prize lottery for players became a traditional part of our tournament each has a chance to win some additional prize. 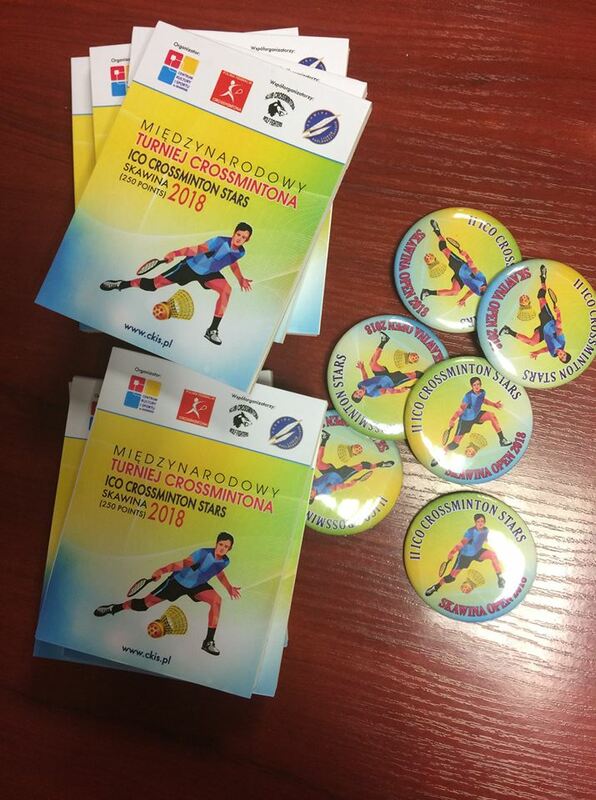 The atmosphere of the Tournament was nice because of great Crossminton community.